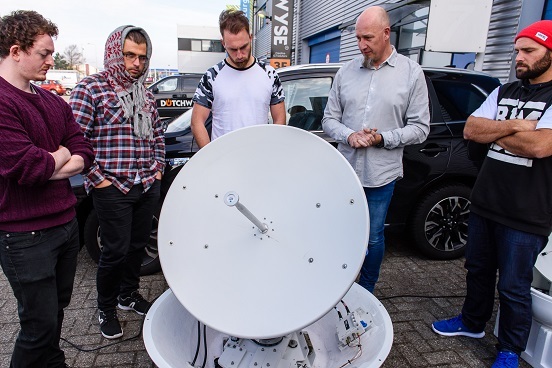 Our new certified satellite systems training course, Spectrum, has launched in the Netherlands! Last week’s sellout class was enjoyed by a range of marine engineers and electricians. 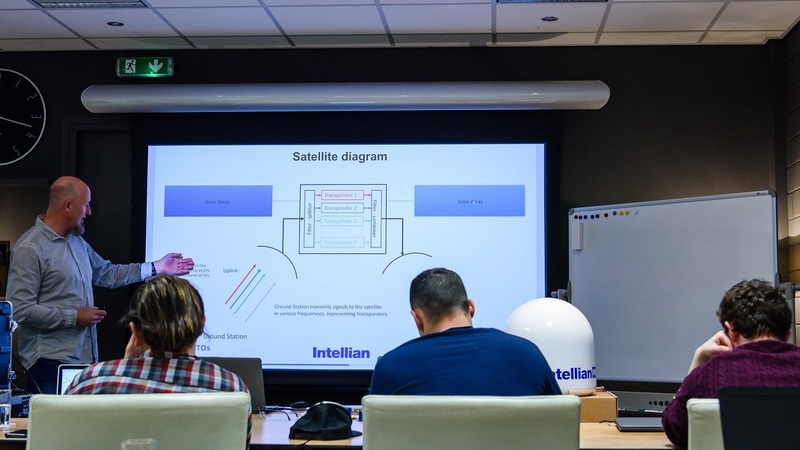 The short course delivered an overview of common satellite theory and equipment. Uniquely, the class also focuses on the crucial skillset of satellite television. Working with live systems from both Intellian and Seatel, the first group thoroughly enjoyed the class and left outstanding feedback! 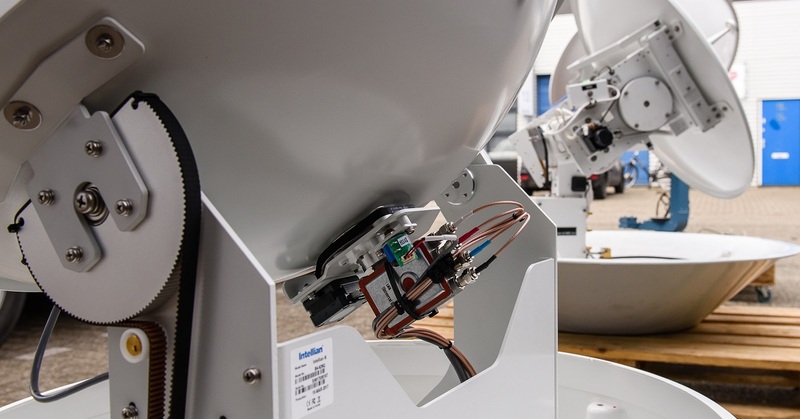 Although the training course is not brand-specific, we have also negotiated a new Operator training syllabus together with one of the major players in antenna production. So after demonstrating their basic abilities and knowledge, each student also receives an official accrediation from Intellian! The next class in April is fast approaching with a couple of places remaining. One further class will then take place in June before our academy closes for the summer. Special thanks to our partners Intellian and Audio Video Automation!